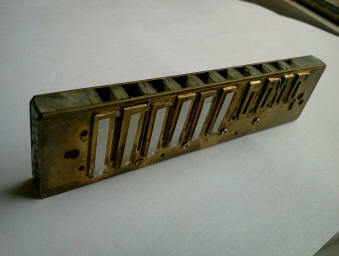 Will Scarlett was the first to imagine and make a three reed cell with one extra reed for added bending. 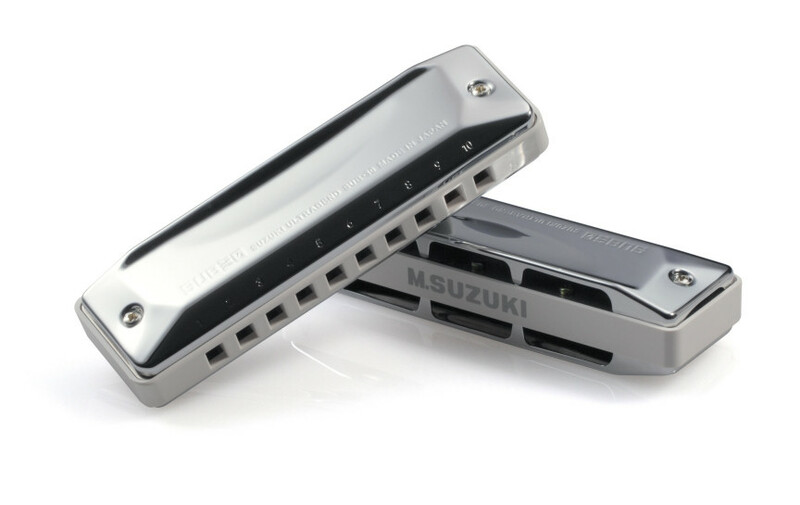 An adventurous player and highly creative harmonica thinker (he was also the first to use overblows on a systematic basis), here is his story in his own words about how he thought of and developed the idea. 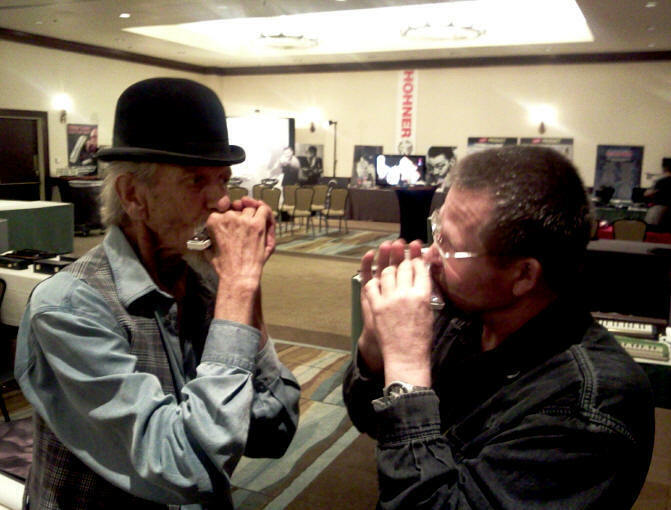 Here is an article I wrote for the September 2012 Issue of the UK NHL Harmonica World Magazine, telling the story from my perspective, and including mention of other figures who played a part. 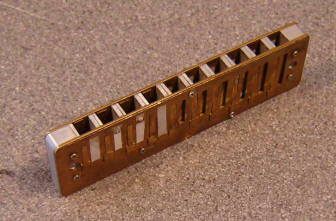 Rick Epping was the third key figure in the early development of the concept of adding extra reeds for bending in harmonicas. Shown the idea by Will in a	signed disclosure in 1987, Rick went on to develop the idea further on his own. 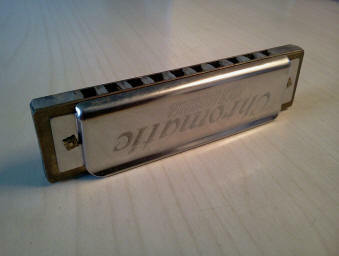 Rick eventually won	the ensuing legal battle between the two men, and was the creator of the brilliantly designed Hohner XB-40.